Lifelong residents of Mississippi, David Donaldson and Mark Grisham have known each other since grade school. Following high school, their education took them in separate directions. When they returned to their hometown, the two decided to try their hands at writing a novel together. 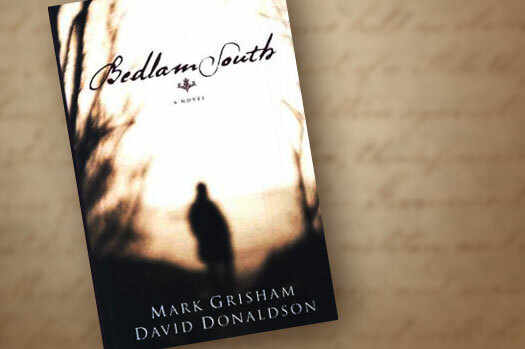 Mark's love of the Civil War and southern history, combined with David's fascination with psychology and mental health, led them to write Bedlam South. 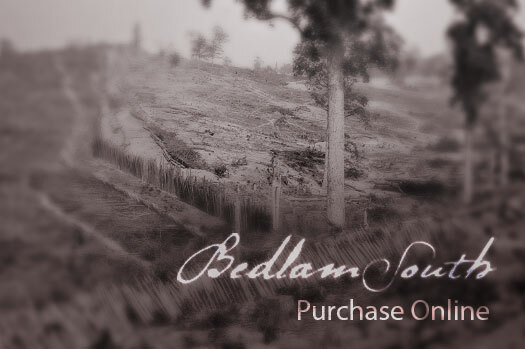 They have recently completed their second novel, Wicked River, about the period preceding the Civil War as momentum for the secession was building. 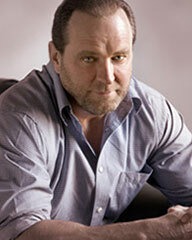 Mark Grisham owns and operates a construction equipment company. 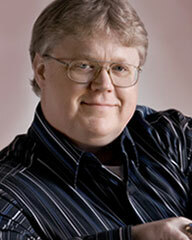 Mark moved to DeSoto County Mississippi as a young boy and grew up on the outskirts of Memphis. He now resides in Pelham, Alabama, with his wife Kellye, and their two daughters Erica and Melissa. David R. Donaldson, Ph.D., is the founder, CEO/President of Impact Missions, Inc., a North Mississippi charity that provides counseling and residential care to needy children and families in the Mid-South. 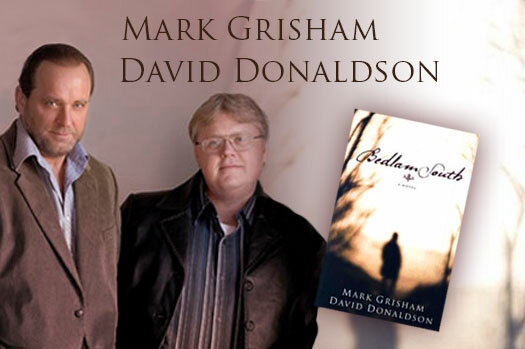 Find out about other books forthcoming from Mark Grisham and David Donaldson.